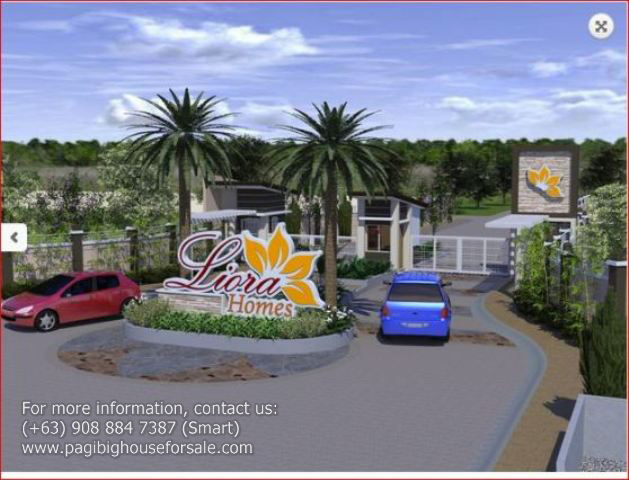 Liora Homes offers Pag-ibig rent to own houses for sale in General Trias Cavite and is nicely located along Daang Hari Extension which will be undergoing road widening this year. 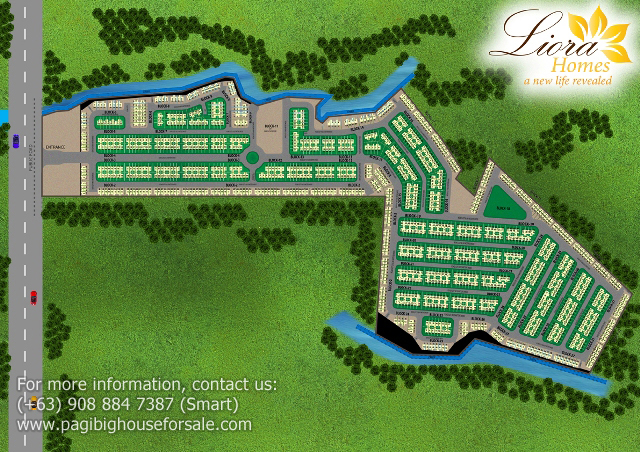 It’s just 15 minutes away from the famous The District Mall in Imus. And from NAIA Terminal 1 & Mall of Asia, it’s about 1 hour drive through Manila-Cavite Coastal Road via E. Aguinaldo Highway. Very ideal for those who work in Imus,Epza, FCIE & Muntilupa City. Public transportation is 24 hours daily. Travel less. Spend quality time with your family. 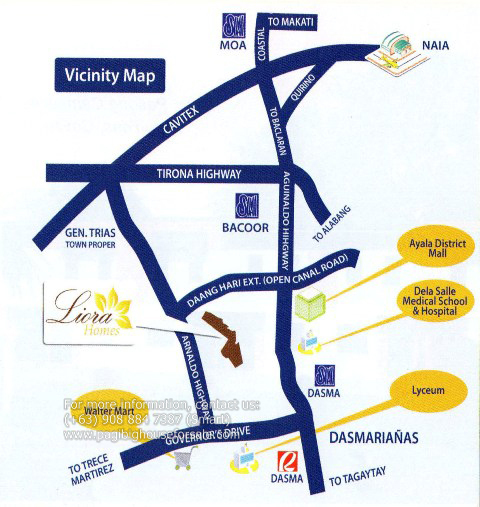 Liora Homes is purely a Pagibig housing development that has complete amenities in Brgy. 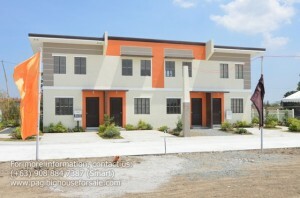 Pasong Camachile, General Trias, Cavite. About 70% are saleable with the remaining 30% reserved for parks and open spaces. Travel less. Spend quality time with your family.